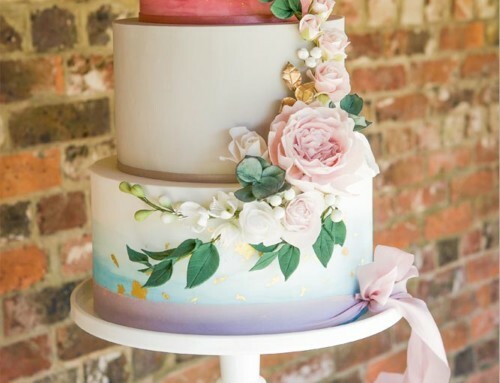 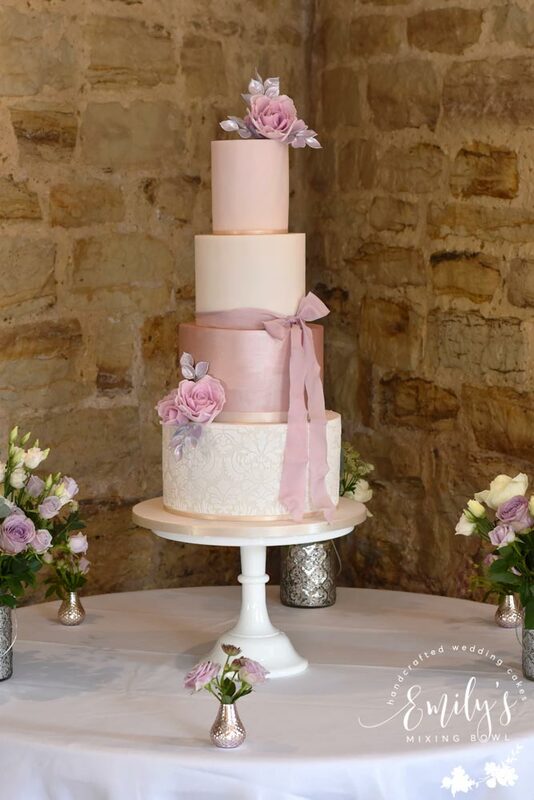 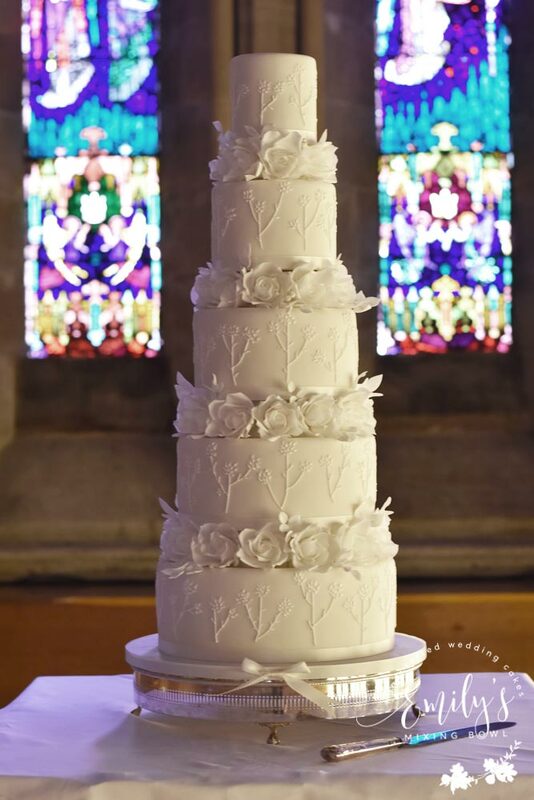 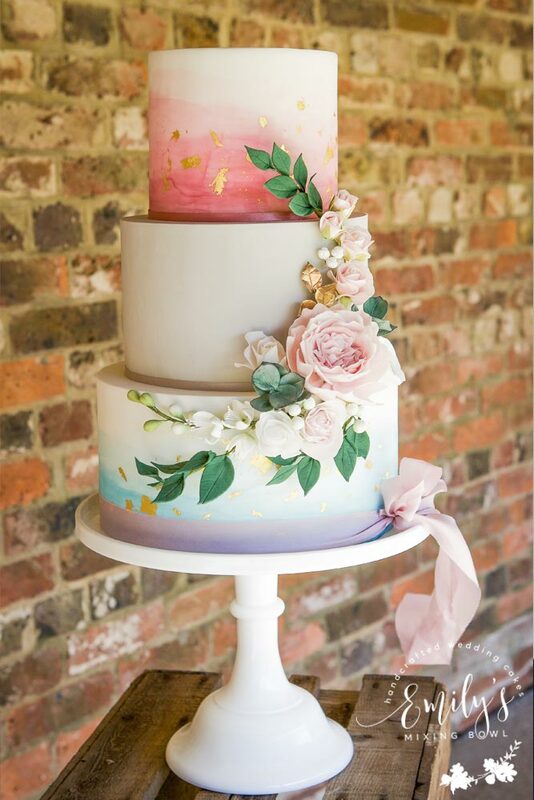 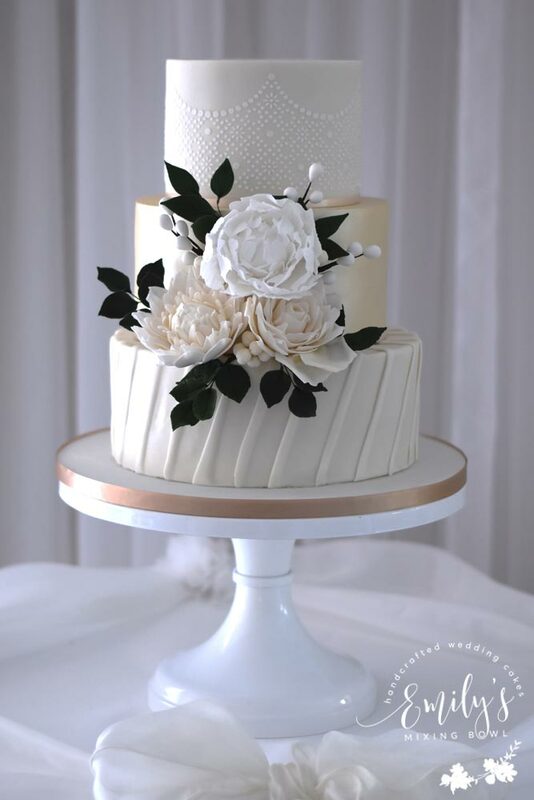 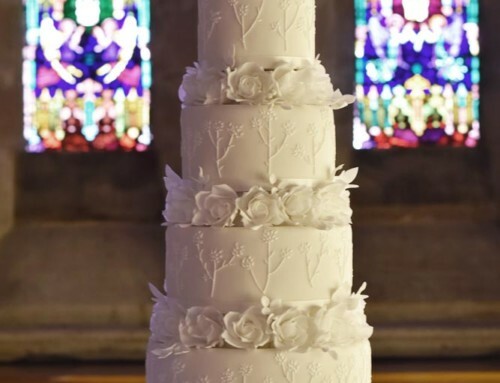 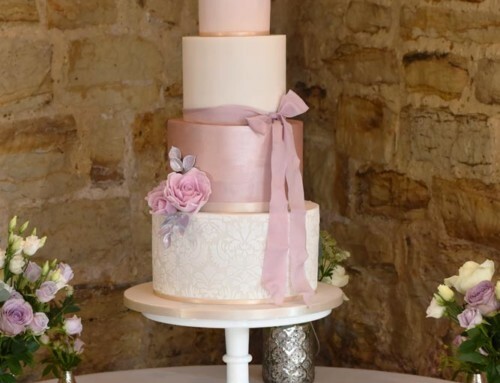 Laura and Kester married at Blackstock Country Estate and chose this 3 tier buttercream iced wedding cake to be served as dessert at their wedding breakfast. 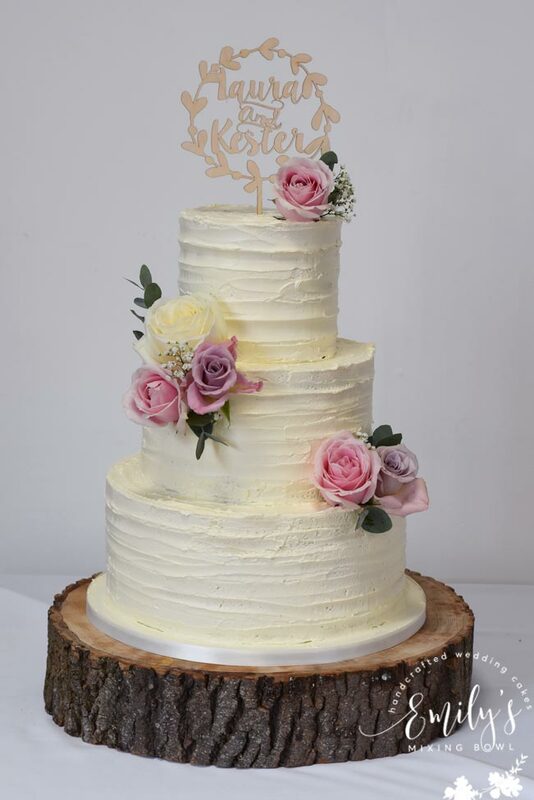 The whole cake was carrot and orange flavoured and covered in white chocolate ganache for stability in the heat before being finished with another layer of buttercream. 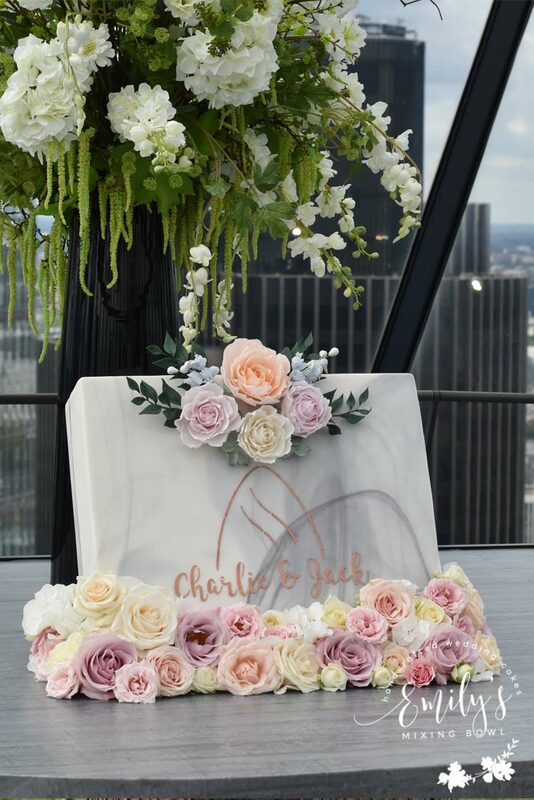 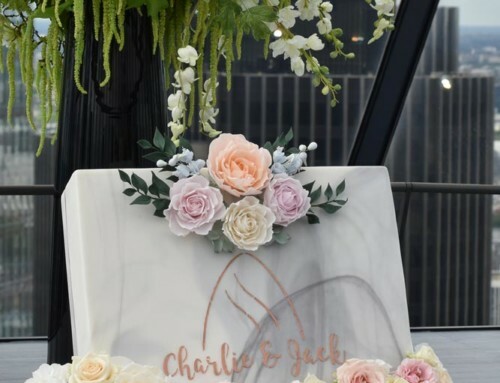 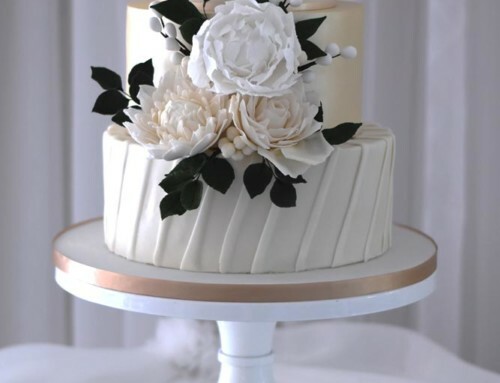 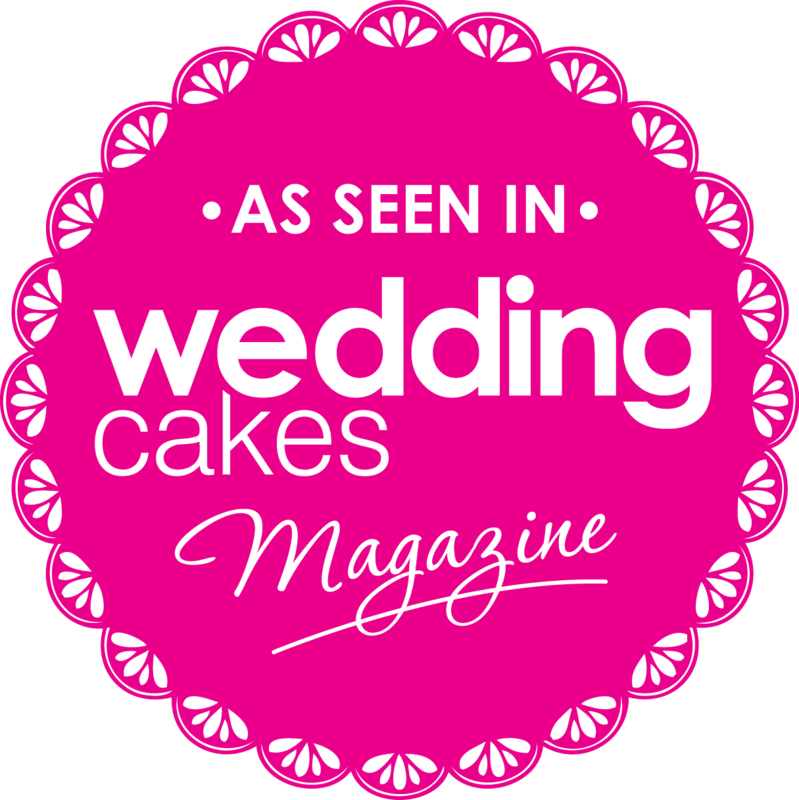 The cake was then decorated with fresh flowers and a cake topper provided by the couple.